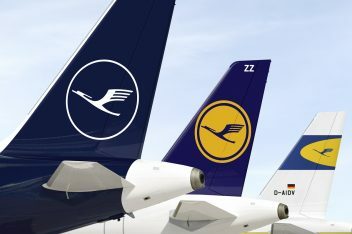 German airline group Lufthansa announced the “best result in its history” on Thursday, after reigning in costs and investing some 3 billion euros in product and service quality. 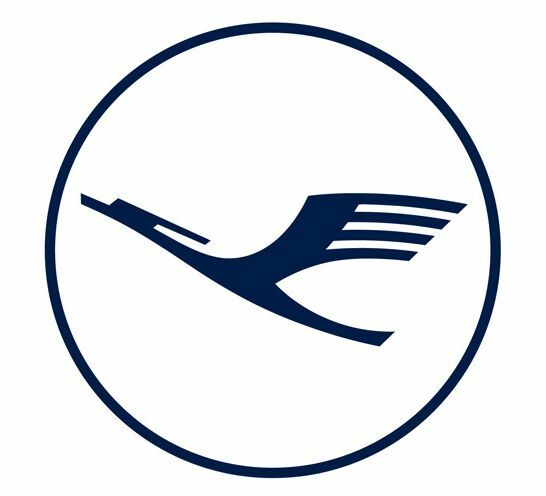 At the same time, Lufthansa is the first and only airline in Europe to be awarded a five-star rating. More specifically, total revenue for the Cologne-based group increased by 12.4 percent to 35.6 billion euros while adjusted operating profits soared to approximately 3 billion euros, marking a 70 percent rise. “Our endeavors of the past few years are paying off. Our modernization has a sustainable impact. We have achieved the best result in the history of our company. 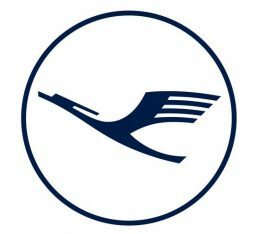 2017 was a very good year for our customers, our employees and our shareholders,” said Lufthansa CEO Carsten Spohr. “Last year we were able to reduce costs again, while at the same time becoming the first – and the only – airline in Europe to be awarded a five-star rating. We are lowering our costs where this does not affect the customer, and are simultaneously further investing in our product and service quality,” Spohr added. 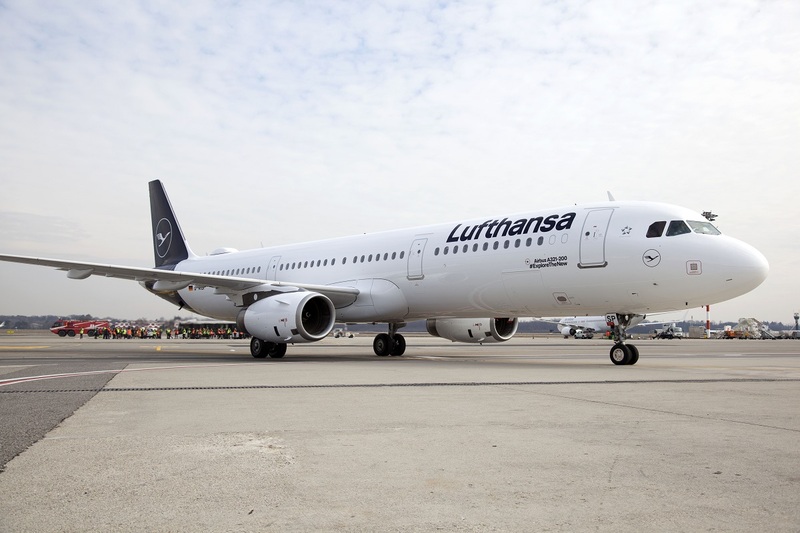 The group’s Network Airlines – Lufthansa, Swiss and Austrian Airlines – boosted their adjusted EBIT by approximately 50 percent to some 2.3 billion euros. Eurowings, meanwhile, reduced its unit costs excluding fuel and currency factors by 6.5 percent. Looking ahead, Spohr referred to savings of 1-2 percent in unit costs but added that rising fuel prices are expected to impact earnings. The group will continue with its modernization program with a “clear focus on reducing our costs and at the same time raising our quality”. Lufthansa Group together with its subsidiaries, including Eurowings, Germanwings, Swiss, Austrian Airlines and Brussels Airlines, make it the largest airline in Europe.